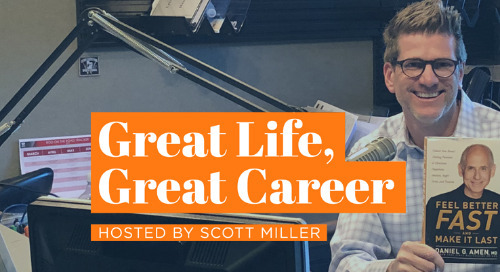 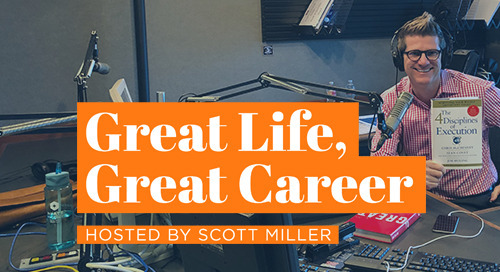 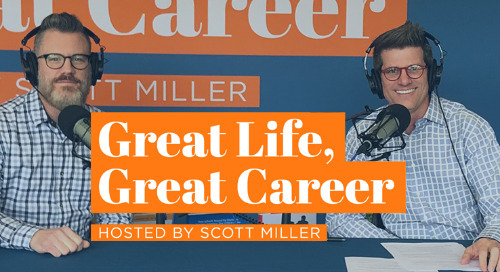 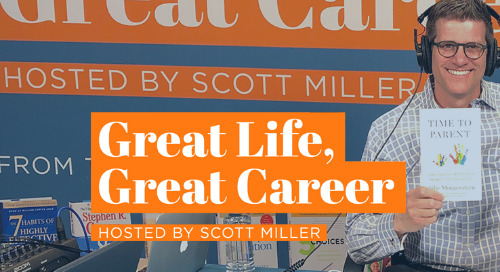 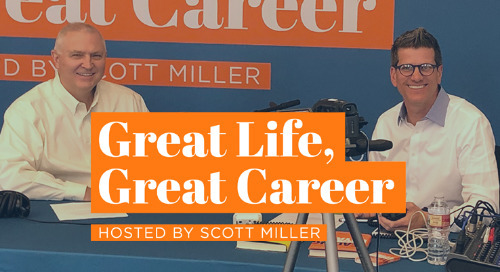 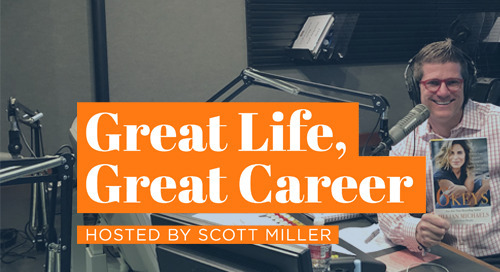 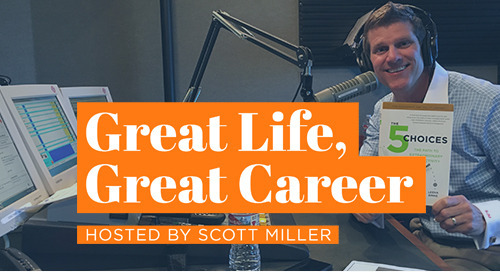 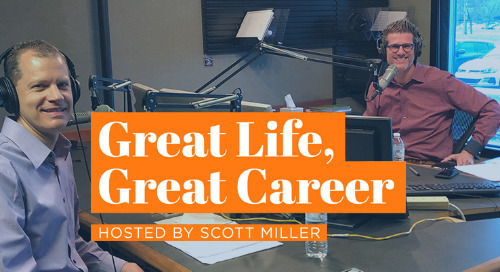 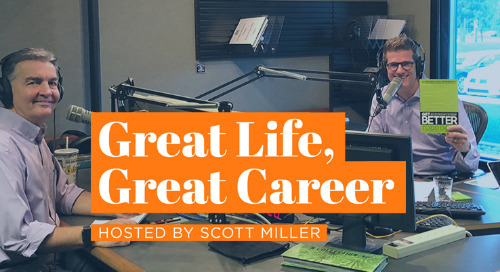 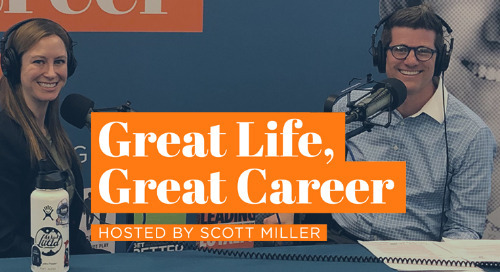 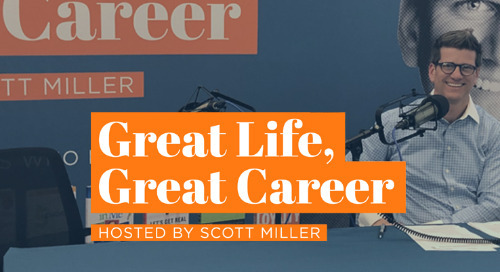 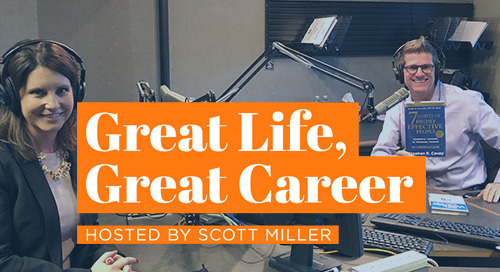 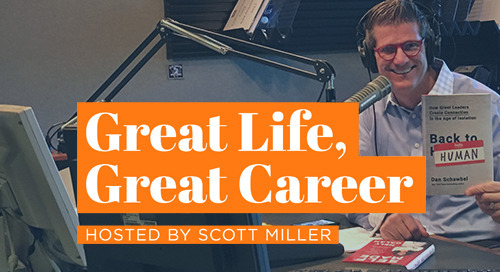 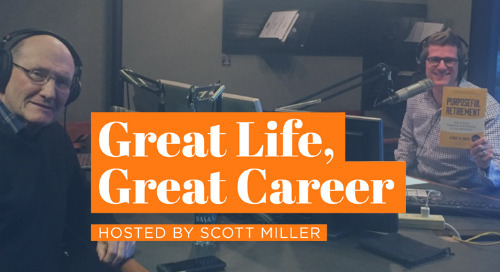 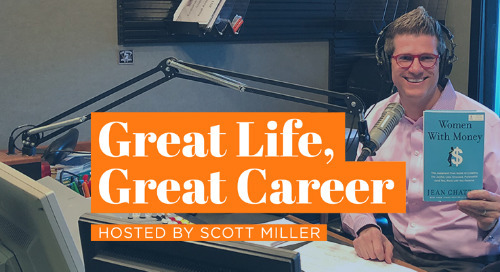 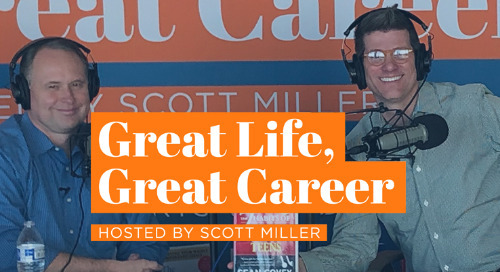 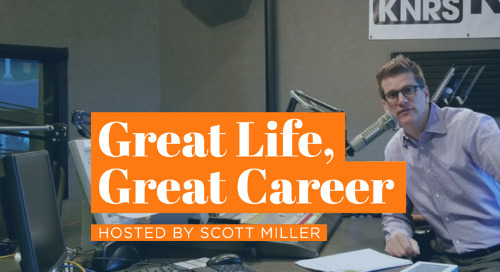 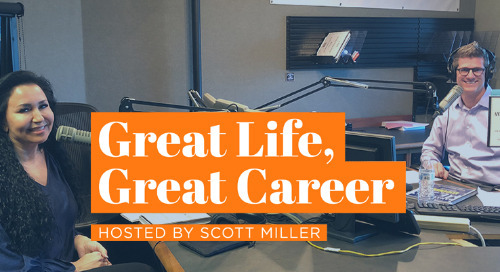 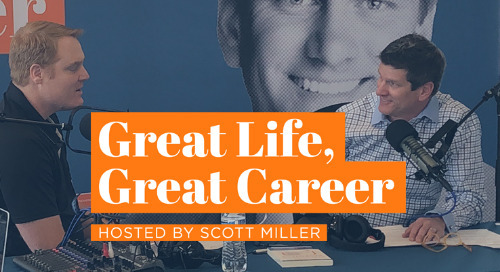 Great Life, Great Career hosted by Scott Miller, brings together insights, proven principles, and expert advice on aligning your passions and talents with your purpose and mission. 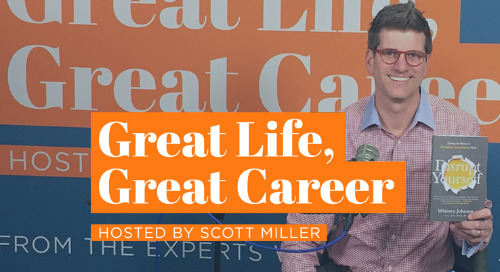 In this episode, Scott is joined by Harvard Business Review editor and author Daniel McGinn to discuss Dan’s book, Psyched Up: How the Science of Mental Preparation Can Help You Succeed, and the process of mental preparation before pivotal moments in life and business. 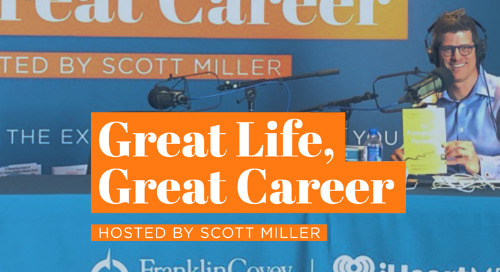 Register for a complimentary webcast and experience FranklinCovey's award-winning content for yourself. 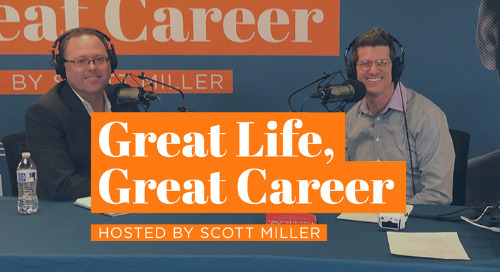 Whether you are seeking to develop yourself, or your organization, you will find many valuable options among our webcasts.